Lock passwords or patterns in smartphones are meant to give the users full privacy and so they can use their phone according to them. if you are running Samsung device, be it Samsung phone or tablet, Galaxy S series, Galaxy Note series or Galaxy Tab series, this article is going to provide you the tutorials on how to change password on Samsung tablet or phones. On a plus, we will illustrate you how you can remove the passwords if you have mistakenly forgotten them. We all want to protect the data and credentials stored on our Samsung device. The best way to protect it from others is to lock your device with a password so that no one else other than you can access it. 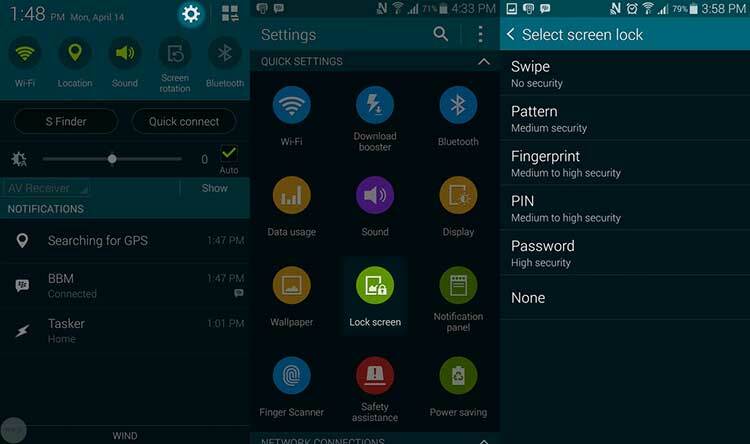 How to change password on Samsung Galaxy or other devices is no big deal. 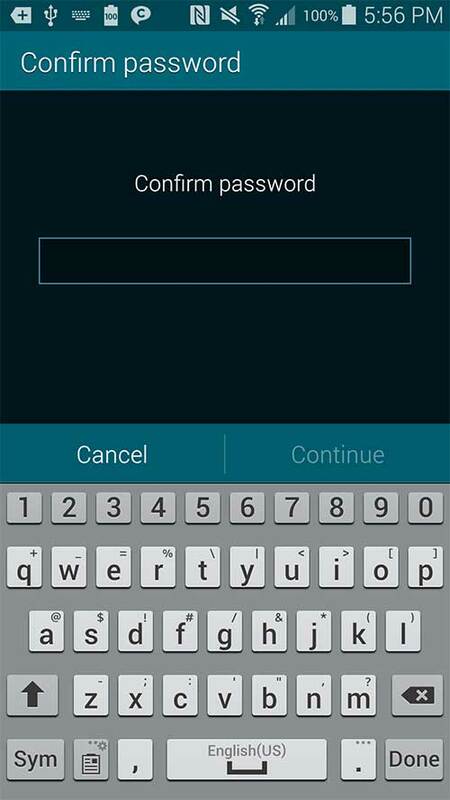 Here is the step by step guide to change password on Samsung Galaxy S series. Step 1: From the top of your screen, swipe down and click on the "Settings gear". Step 2: Under the Quick Settings, look for "Lock Screen" option and tap it. Step 3: Select the screen lock mechanism from the list of options, in this case, tap on "Password". Step 4: Now, punch in the alphanumeric (a mix of numbers and letters) password you wish to lock your device with for maximum security. Make sure it is a minimum of 4 characters. 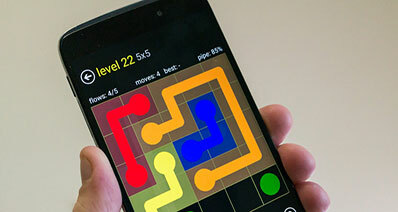 Once done, tap on "Continue". Step 5: Reconfirm the password by entering the same combination again and hit "OK". Step 6: Next, you would be prompted to enter the alternative password as well so that if you forget the primary one, you can use the alternative password to unlock the device. Tap on "OK". Step 7: That’s it! You have successfully changed the password on Samsung Galaxy S series smartphone. Step 1: Open the "Settings" of your device. Step 2: Now, under the "Device" tab, hit the "Lock Screen" option. Step 3: Next, hit on "Screen lock" to select a mechanism, i.e. "Password" option. Step 4: Enter a password that is at least of 4 characters in length and use a alphanumeric (a mix of numbers and letters) password for maximum security. Step 5: Hit on "Continue" after entering the password. Step 6: Again, punch in the same alphanumeric password you used in previous step. Step 7: Hit "OK" and you’re done. 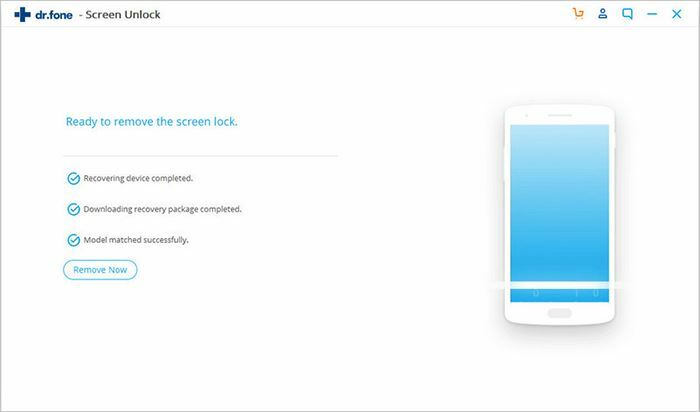 We’re now familiar with changing passwords on Samsung S series and Note series smartphones, now it’s the time to get know how to change password on Samsung Tablet series smart devices. Step 1: Tap on “Apps” on the home screen and then open “Settings” of the device. Step 2: Scroll down and tap on the "Lock Screen and Security" option and select "Screen lock type". Step 3: Now, select the lock screen type from the options, here in this case, select "Password". Step 4:You are then required to enter a password for your lock screen, enter a alphanumeric password for the maximum security. Then hit "Continue". Step 5: Next, you have to enter the same password again and click "OK" when done. 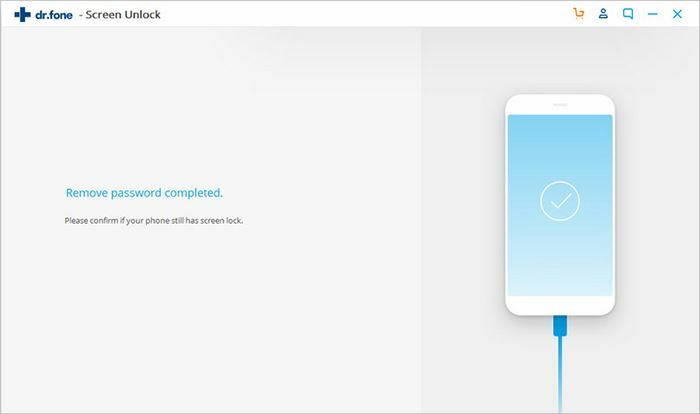 When you are not able to think of your password or pattern or PIN whatever, you can undoubtedly take assistance of iSkysoft Toolbox – Android Lock Screen Removal , which is the most effective one-click lock removal tool. it is able to give results within few seconds. 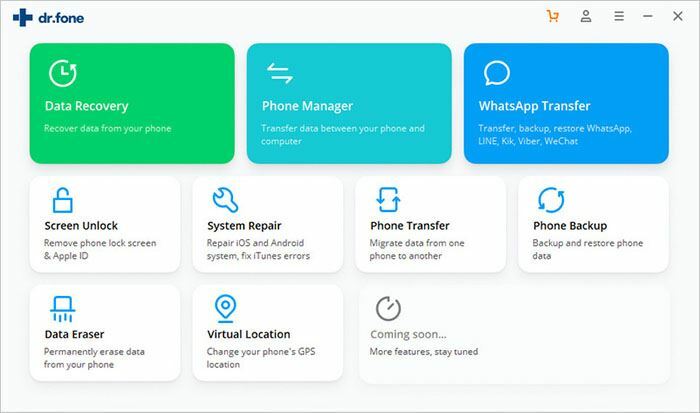 Below are the features of iSkysoft Toolbox – Android Lock Screen Removal. This software can remove password, pattern, PIN or even fingerprint locks easily. 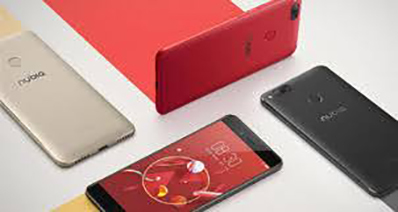 You will be able to unlock the device with no loss of data. A facility of free trial is given by iSkysoft Toolbox to the users. 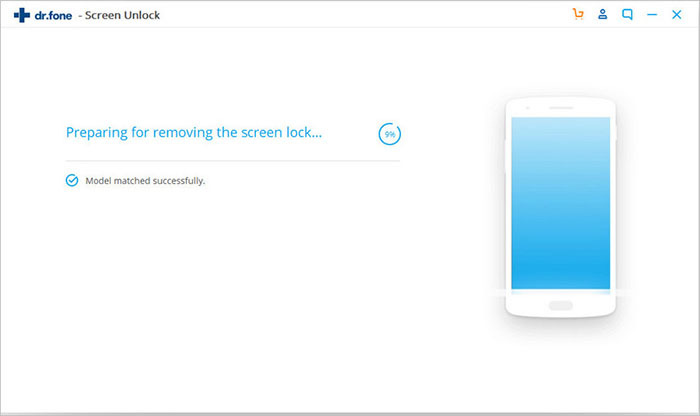 This lock screen removal tool helps in clearing locks under any situation. A promise of no data or privacy disclosure comes with this tool as well. Visit the website and download iSkysoft Toolbox for Android. Later, install it and launch it. From the main interface, proceed to click on "Lock Screen Removal". After stepping in to the main interface, connect your device to the computer with the help of USB cable. Don’t forget to enable “USB Debugging” in your Samsung phone. After this, tick the tiny box saying ‘I agree with the warning and am ready to proceed’. When confirmed, click on "Start". In this step, first enter the download mode and then get the proper recovery package. For entering, turn the Samsung device off and hold down "Home", "Power" and "Volume Down" buttons together. Now, press "Volume Up" and you’ll enter Download Mode. Afterwards, click "Start" to download recovery package. When downloaded, your lock screen will be removed easily. 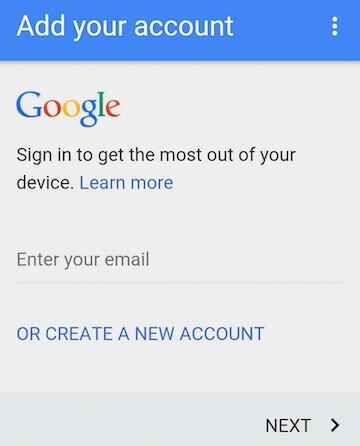 How to Bypass Google Account Verification (FRP) on Android? 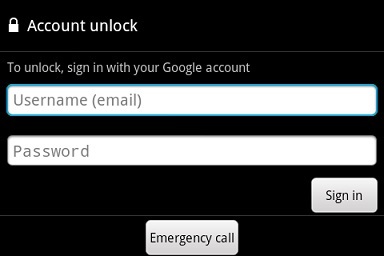 How to Unlock Android Phone with or without Google Account (Gmail)? Easily recovered my data from Sd card and internal memory.